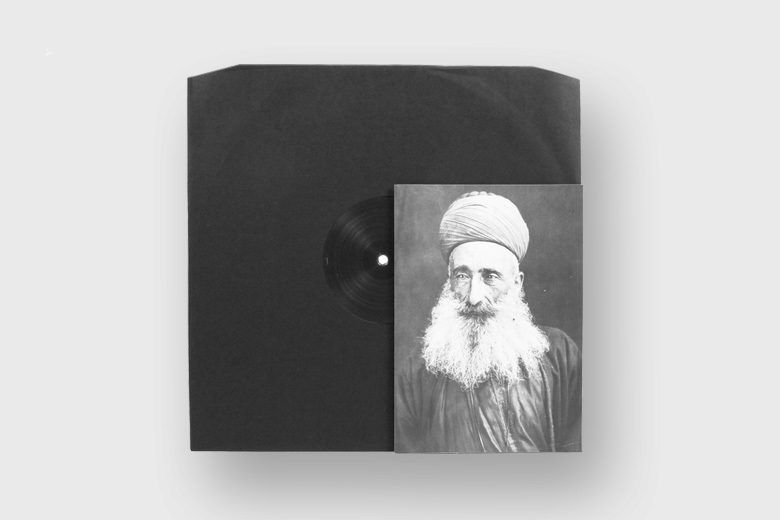 Following the debut 12-inch ‘Wild Rites’ for Details Sound imprint, talented artist Matteo Viani returns under his Black Seed guise with a condensed noise-filled techno formula, revealing a spectrum of dark energy experiments. Unlike his previous EP, which seemed crafted to provoke a natural rhythmic response to its analogue captivating intensity, ‘Logical Consequence’ features four cuts of rough, banging slow-techno, spilling all its flammable content in multiple directions. Written and produced by Matteo Viani. Mastering and cut by Matt Colton at Alchemy, London, October 2014.